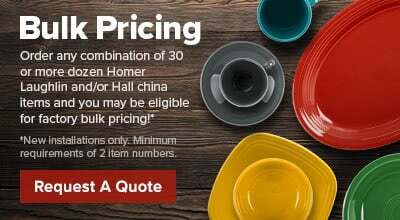 For an elegant departure from traditional dinnerware, this Homer Laughlin 1569619 Lyrica Lydia Green 8.25 oz. 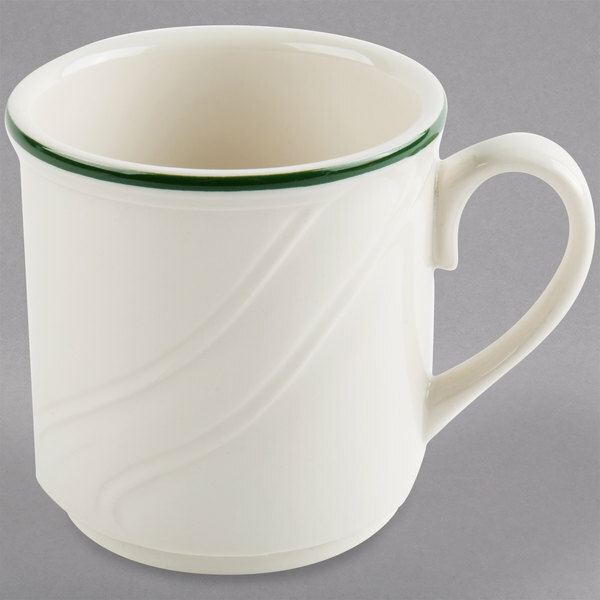 creamy white / off white mug is ideal for serving gourmet coffee, tea, and hot chocolate. It features soft ivory coloring and a fine band of green tracing the rim. 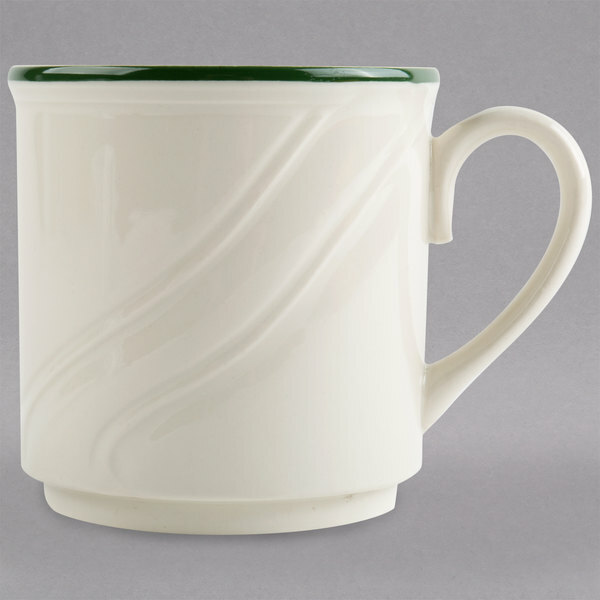 Made with a high-fired, lead free glaze, this Homer Laughlin Lyrica Lydia Green 8.25 oz. 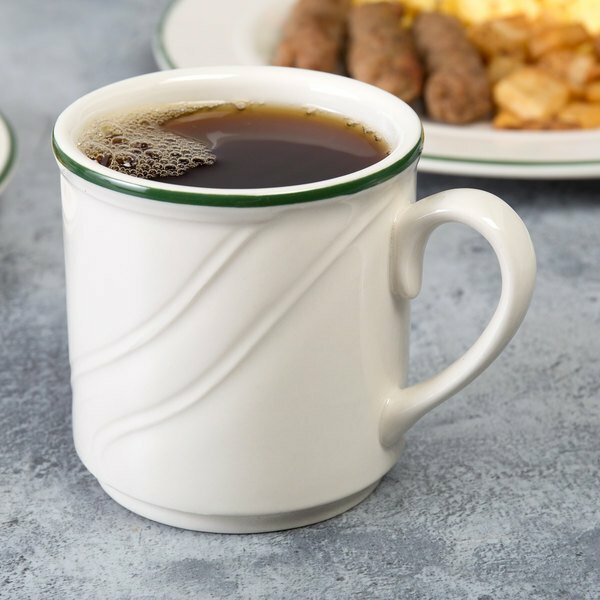 mug features chip-resistant durability. 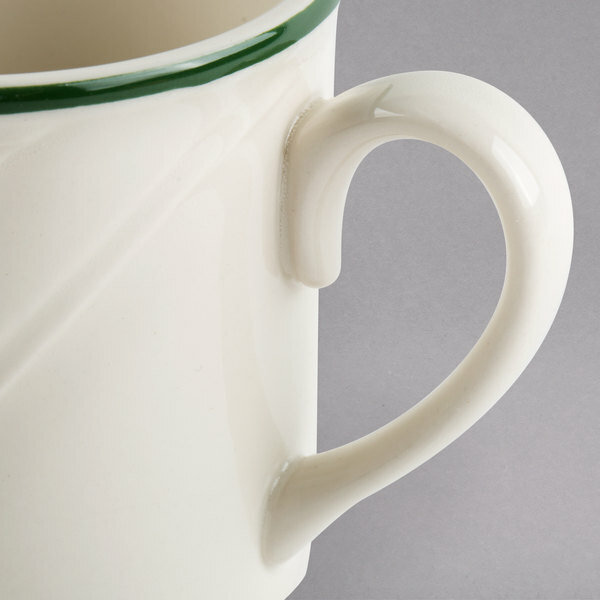 Two parallel-sculpted lines flow from the top of the mug to the bottom in an artistic fashion. 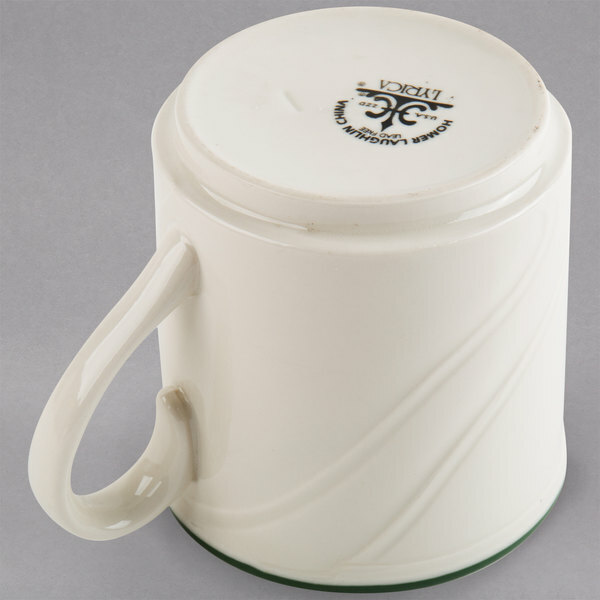 This Homer Laughlin Lyrica Lydia Green mug is ideal for restaurants, hotels, or at catered events.